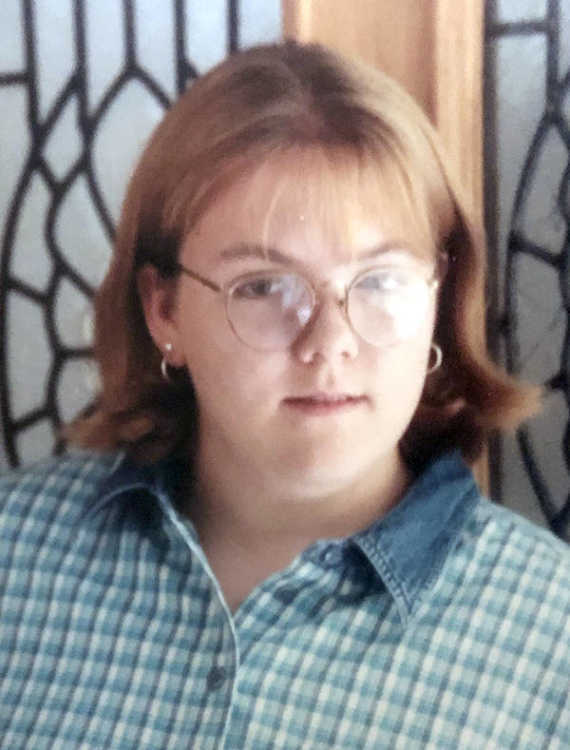 Laura Louann Maynard-Duncan, 39, formerly of Blytheville, passed away peacefully in her home March 23, 2019. She was surrounded by loving family and friends. Laura was born in Blytheville on December 4, 1979, to David Maynard and Jimmie Lou Blackwell (Slayton). Laura attended Blytheville High Shool, played trumpet in the school band, and graduated in 1998. Laura was a previous employee of Kroger and First National Bank Wal-Mart branch. In her free time she enjoyed drawing, painting, and spending time with family. Laura was a homemaker and enjoyed being a mother. Laura was a free-spirited person who loved tie-dye, peace signs, butterflies and owls. She was very vibrant and full of life. She always had a smile on her face. She was very strong willed and an inspiration to us all. Laura fought long and hard against leukemia for 15 months. Despite her battle her faith in God kept her at peace. Laura's phrase during this time was "fight like meme," as she often looked upon memories of her namesake, Laura Ann Maynard, who lived with multiple sclerosis, for strength. Upon her passing, Laura reunited with those preceding in death. Laura was welcomed at the pearly gates of Heaven by her father and his long-term partner, David Maynard (Toebe) and Ena Riggs; paternal grandparents, Bo and Laura Ann Maynard; and maternal grandparents, Tommy and Anita Slayton. She is survived by her husband, Dennis Lynn Duncan Jr.; children, Dennis Lynn III, Slayton Isaac, Kathryn Ruth and Brooklyn Marie; mother-in-law, Shelia Dean; sister-in-law, Casey Duncan, all from Lexington, Tenn.; mother and stepfather, Jimmie and Doug Blackwell; three sisters, Erin Maynard, Heather Riggs Bottenfield, all of Blytheville, and Rachel Maynard-Harvey of Panama City, Fla. She also leaves nieces, nephews, cousins and many friends. The family welcome you to join us in a celebration of life Tuesday, April 2, at Calvary Baptist Church in Blytheville with Rev. McGill officiating. The family will start to receive visitors at 5 p.m. prior to the service at 6 p.m. This is a casual affair, please feel free to dress in tie-dye and psychedelic colors.